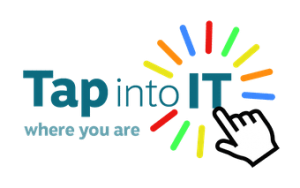 Tap into It Where You Are delivers services to Housing Associations as well as direct to older people with disabilities and health problems in Edinburgh. Find out why Housing Associations and older people choose us to help them tap into the benefits of the internet and technology. Ready for a chat? Fill in the form and start the conversation.